Happen to hit a curb too hard or jump the railroad tracks and bend an axle? 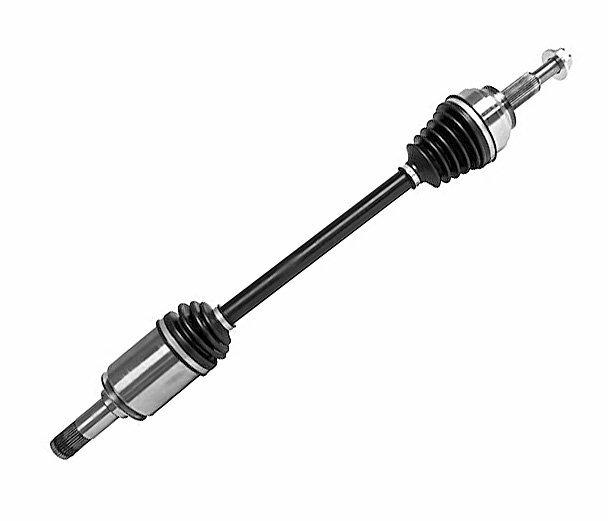 Replace it with the Crown Automotive Rear Axle Assembly to get your Jeep Grand Cherokee WK2 back on the road. Designed for the 230MM rear axle and sold each to fit the left or right side equally. Factory Replacement: Designed specifically for your 230MM rear axle to factory specifications. Sold each.